The Peaceful Animal Adoption Shelter is located at 628 S. Wilson Street in Vinita, Oklahoma. You can call us at (918) 256-7227 and we’ll be happy to answer your questions. You can also use the contact form to submit any questions or comments. 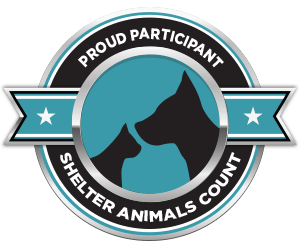 We thank you for your support of PAAS and the homeless dogs and cats in our area!